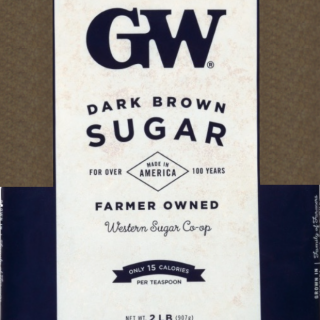 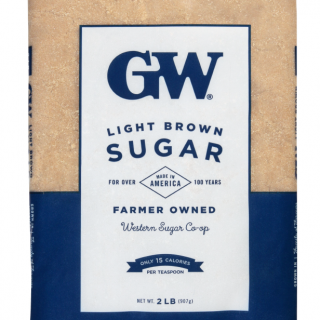 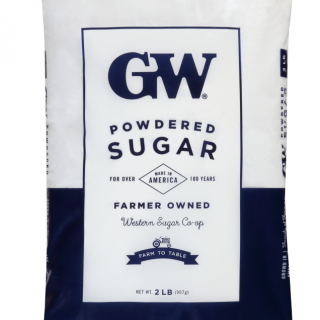 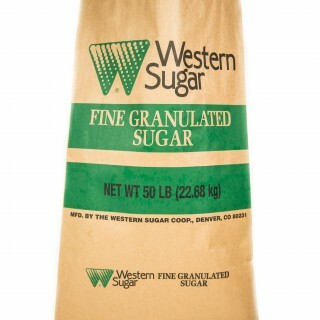 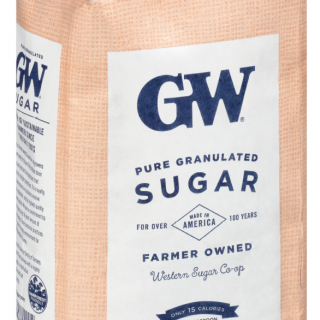 Our GW Granulated Sugar is the most versatile sugar and is perfect for baking, sweetening, preserving, and cooking. 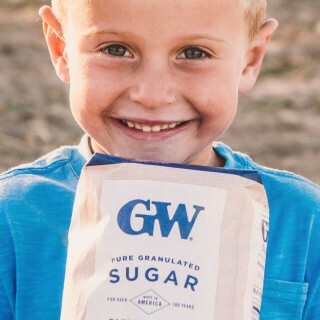 We are proud that our GW Granulated Sugar, along with all of our other products, is of the highest quality and a pure, natural ingredient. 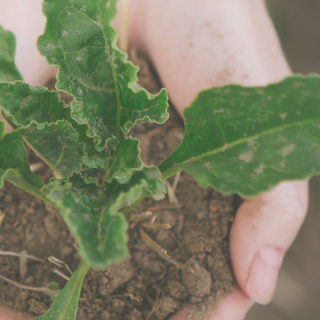 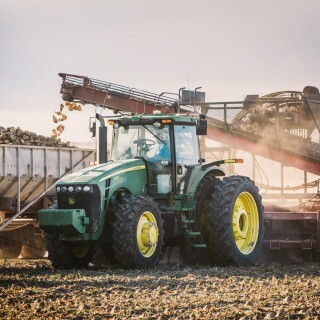 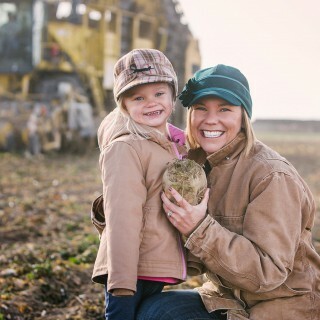 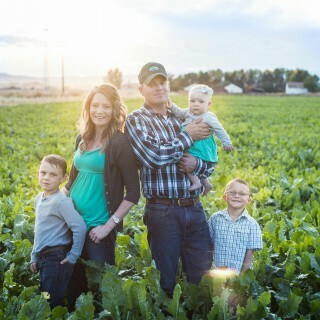 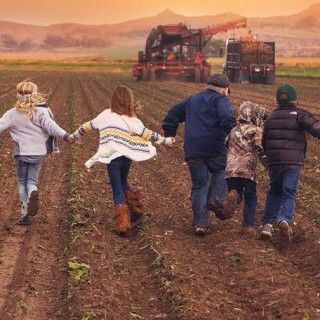 Explore what GMO Farming means for our food, families and environment.